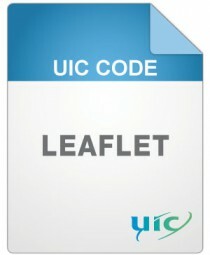 This leaflet defines the coding system to be used by UIC and/or OSJD members, to indicate currencies. Reference is made to the ISO Standard 4217 . Only the alpha code in ISO Standard 4217 is applicable for railways.